When people hear the term “German Engineered” they think quality. 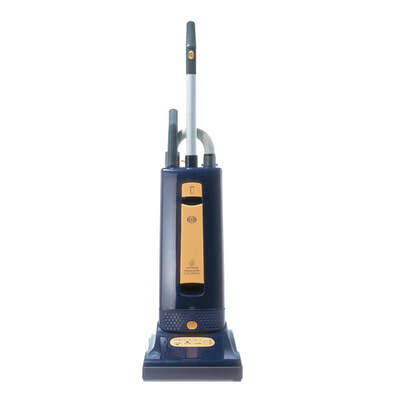 German made Sebo vacuum cleaners are no exception. All the machines have been carefully planned and executed to provide long lasting performance. Ease of use figures into these plans, giving owners the ability to clean more productively. Sebo vacuums are made for ease of repair. Important parts like the bag and brush-roll are accessed simply. No more searching for the right screwdriver to remove the base-plate, the brush-roll slides out with the push of a button and bags are located on the vacuum's very door. In addition, most uprights are equipped with an automatic shut-off mechanism, which stops the machine from running if there is a problem with the brush-roll. 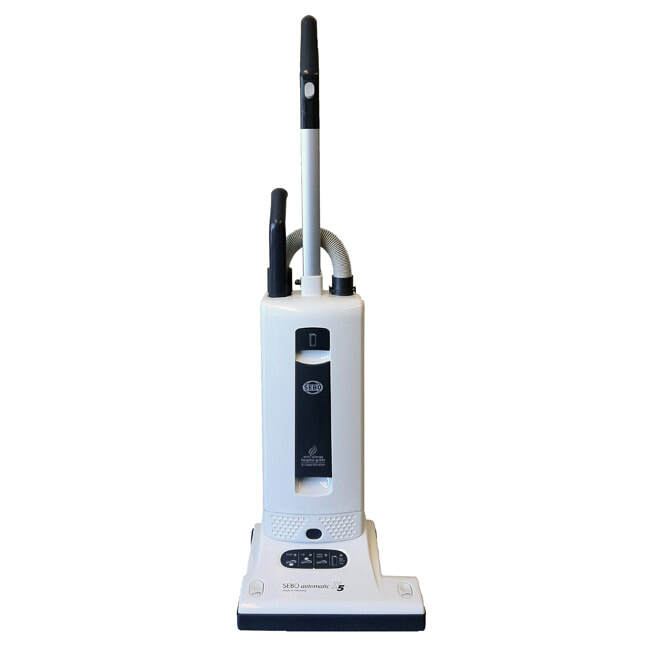 Seldom do the terms “easy” and “healthy” go together, but Sebo has created a line of vacuums that are both. Their machines are rated Hospital grade for allergy protection. This is done through HEPA filtration both in the bags and the vacuum itself. 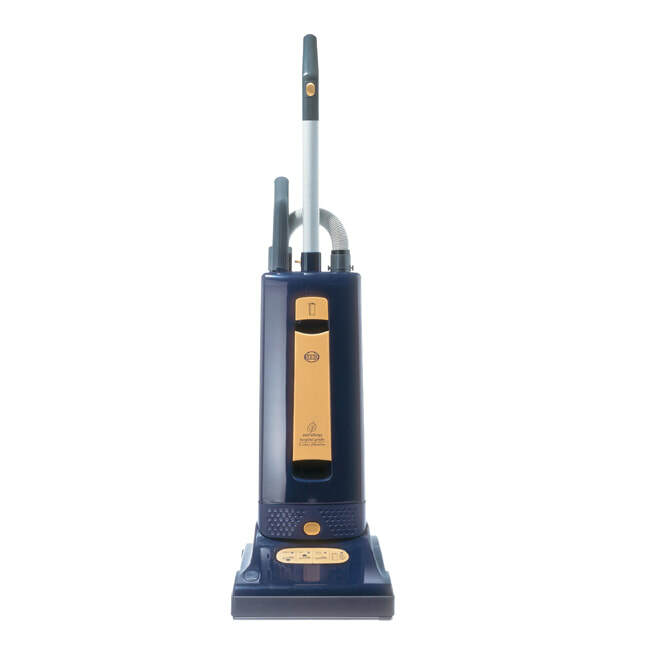 Filters within the vacuum prevent dirt from reaching unwanted areas—like the motor and bags help contain the dust collected with easy-seal caps. This, along with the tight seem-lines of the machine, prevent allergens from re-escaping into the air. In addition to quality of product, the Sebo company has a 5 year warranty on their machines--labor and non-wear parts such a the motor.